ES is very much a traditional accounting firm in our preparation of tax returns. Our competitive advantage comes in the areas of tax management and mitigation for business owners, which is an on-going, year-round process. Our team enjoys more than seventy five years of taxation experience, as well as business tax consultation. Tapping into this resource is of substantial benefit to our clients. As an ES client, we assure you that your tax return is completed by highly trained tax professionals and reviewed by our partners. 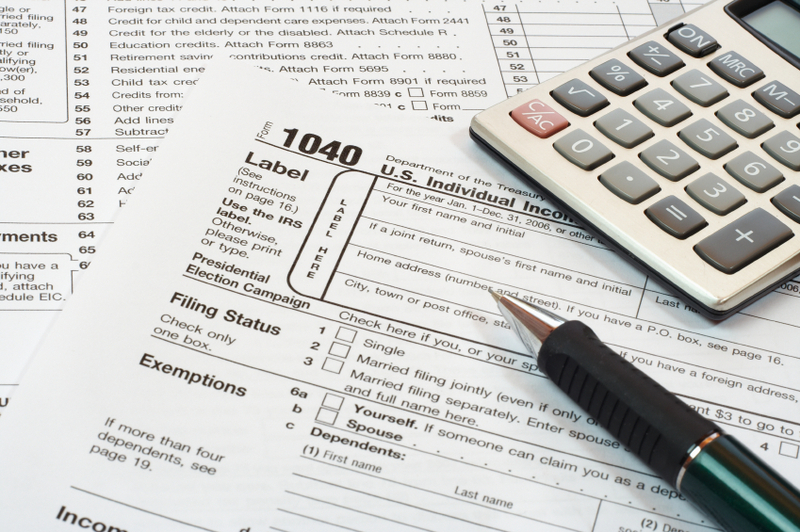 Our professionals spend countless hours following tax law and analyzing its impact on business. We focus this expertise and our years of business experience on your company to help minimize problems and take full advantage of new tax-saving opportunities. The game is constantly changing –adding ES to your management team improves the odds and helps you achieve your goals.